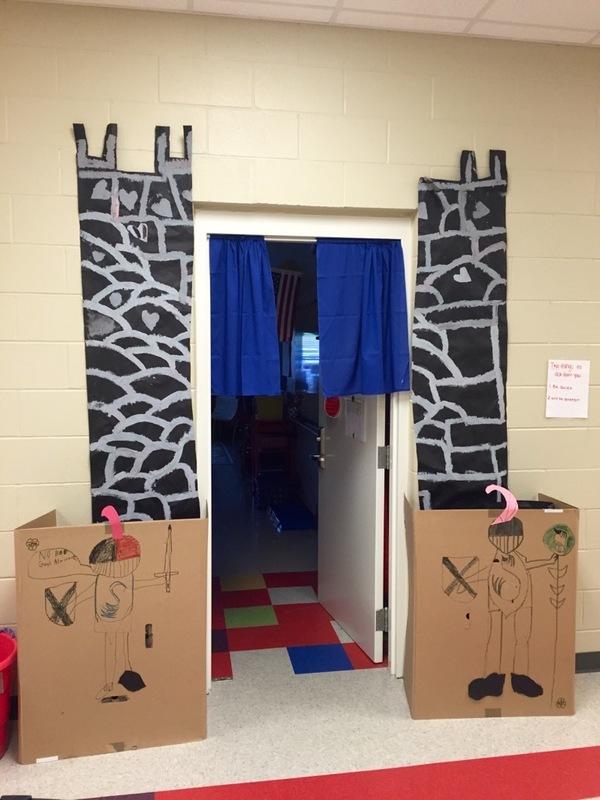 Castles and Knights won the vote! I immediately began gathering resources to launch this unit properly. 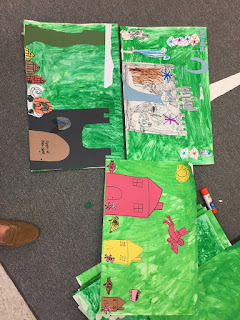 While I gathered resources, we create fact books for our fairy tales unit. This is basically just a piece of posterboard that we've folded in half. The students created a cover to reflect all they knew about Fairy Tales. 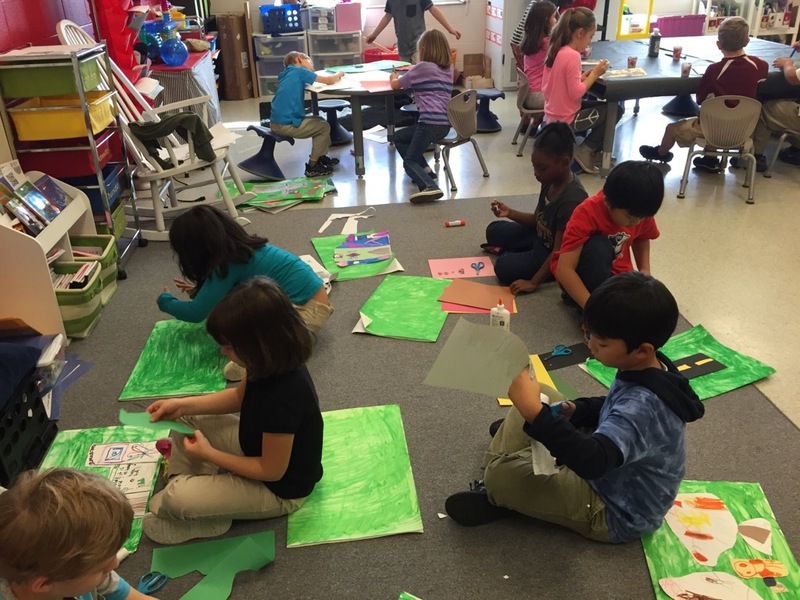 As we learn and create during our studies, we can create pages to add to our fact books. 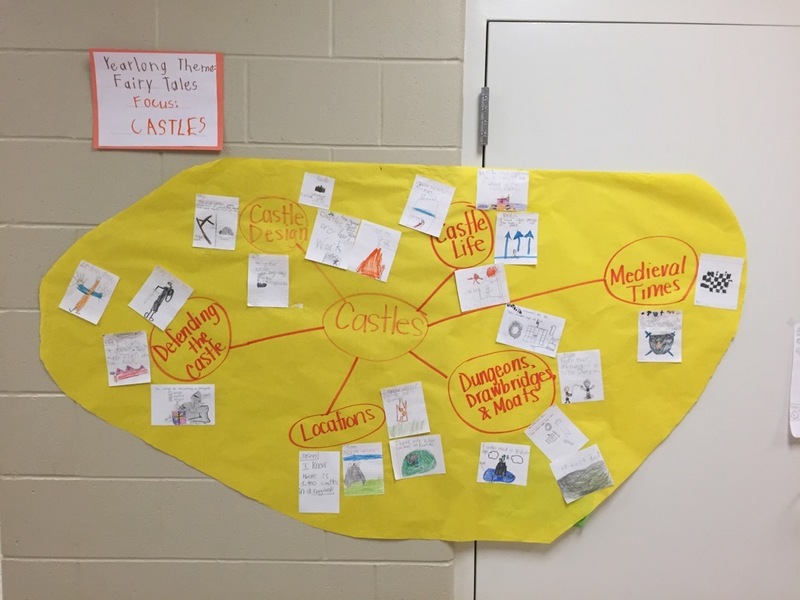 As a class, we created a KWL about Castles - what we know, what we wonder, and what we have learned (we left this one blank). Then - we built background knowledge! The next 12 weeks will be dedicated to learning about these 6 topics as a class. Every week, we create a new page to add to our growing fact book about Fairy Tales, each fact page dealing with one of the 6 topics. 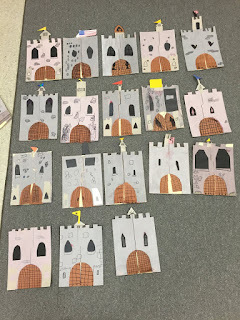 Here are some photos of the research and documentation process on the types of castles. The opportunity for independent research has already started! 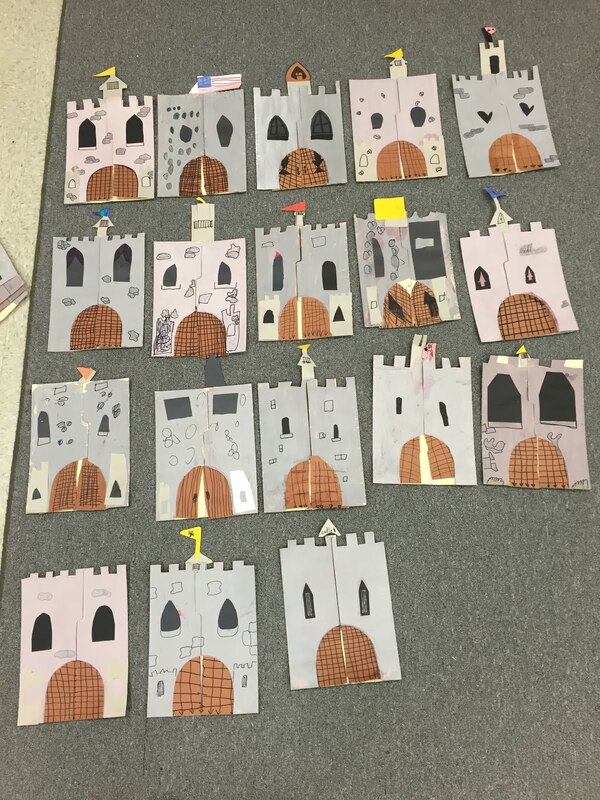 Students have been busy creating iMovies about castles, designing Castles in minecraft, and using the legos and blocks during afternoon explorations to build castles! 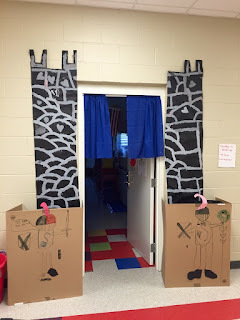 Students have even changed the outside of our classroom to look like the entrance to a castle! 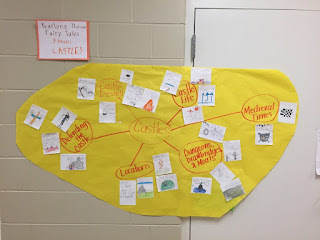 Keep checking for updates on our research process and our further understanding and exploration of castles!